The documentary both feeds off of and perpetuates nostalgia for a time when the nation seemed more politically conscious. Stanley Nelson’s The Black Panthers: Vanguard of the Revolution chronicles the rise and fall of the Black Nationalist party, which has polarized the nation, both within and beyond the African-American community, since its inception in the 1960s. 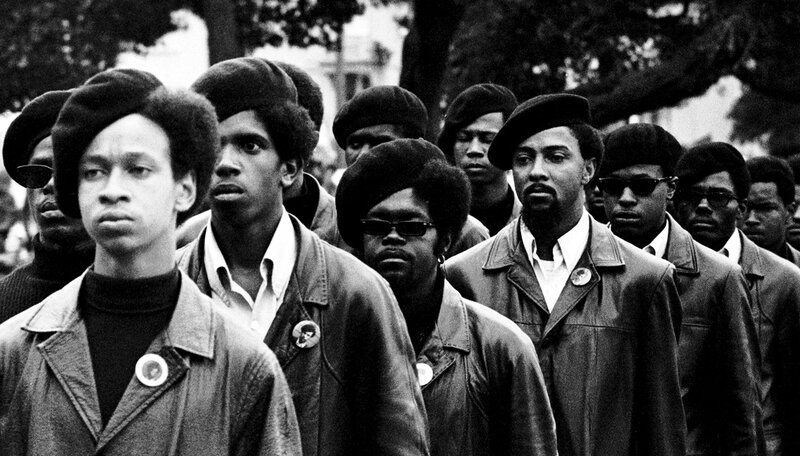 At his strongest, the filmmaker does a fine job of sifting through both the group’s folklore and its opponents’ mudslinging to clarify the goals that initially made the Black Panthers so appealing to African-American radicals and progressive activists of all races. 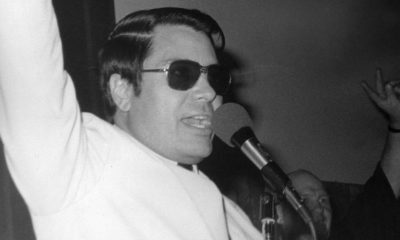 The documentary argues that the group always emphasized violence and social service in equal measure, which Nelson identifies with specific party leaders, creating an insuperable tension that would ultimately lead to the Panthers’ undoing. The doc uses clips of police brutality and token shots of American soldiers in Vietnam, anti-war protesters, hippies, and college radicals to set the stage for the emergence of the Panthers out of a culture of violence in a time of widespread social upheaval. Nelson immediately pits Eldridge Cleaver against Huey P. Newton as representatives of the party’s two competing philosophies. 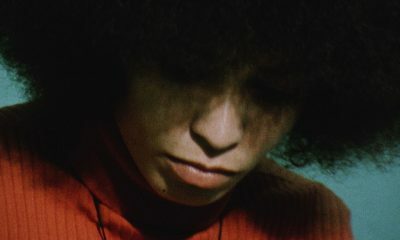 The film’s unique approach is to cast the Panthers’ primary conflict as an internal one. Granted, a big chunk of Vanguard of the Revolution is dedicated to chronicling the largely successful efforts of local law-enforcement agencies and J. Edgar Hoover’s F.B.I. to delegitimize the group in the eyes of its supporters and sabotage it from within. But the film’s tragic core lies in the contest between Cleaver, shown calling for “open, armed war,” and Newton, who advocated community organization and efforts to use existing gun laws as a means of legitimate self-defense against police brutality. Unlike other films on the subject, Vanguard of the Revolution does a fine job of detailing the minutiae and nuances of Newton’s efforts to use the law itself as a means of peaceful civil disobedience. From its base in Oakland, the Black Panther Party for Self-Defense took advantage of California laws allowing citizens to openly bear arms in order to monitor police activity and prevent unnecessary violence on their part against the African-American community. The documentary tracks how Newton’s efforts at legal resistance and community aid where undermined by Cleaver’s revolutionary wing of the party, who dismissed their rivals as mere reformers. As the film shifts to Cleaver and his efforts to internationalize the party, it too often bogs down in the vacuous revolutionary jargon of the period, which now sounds hopelessly dated and muddleheaded. While it’s certainly part and parcel of the times and the movement, having various talking heads incessantly repeat the same empty slogans often undercuts the narrative momentum Nelson builds up around the story’s central conflicts, mainly standoffs and shootouts between the Panthers and police officers. Given the timing of the film’s release and its emphasis on police violence against the African-American community, it’s clearly meant to be read as more than just a history of the Black Panthers. Nelson’s object lesson seems to be that the Panthers lost their way when they allowed violent resistance to trump less glamorous, but ultimately more useful, efforts to provide social services to local African-American communities. Like other recent documentaries about ‘60s firebrands like Gore Vidal, William F. Buckley Jr., and Norman Mailer, Vanguard of the Revolution both feeds off of and perpetuates nostalgia for a time when the nation seemed more politically conscious and therefore more capable of creating lasting social change. That such change proved short-lived and reversible might ultimately be the film’s most important lesson. But Nelson also emphasizes the importance and volatility of the relationship between the Panthers and the media, which popularized and demonized the movement, often simultaneously, in equal measure. Their symbiotic relationship brought the rhetoric of revolution into the American home, gave criminals like Newton and Cleaver intellectual and cultural legitimacy, and popularized the concept of cops as pigs, but it also perpetuated the image of a nation mired in chaos and violence, which helped Richard Nixon get elected twice during the heyday of the Black Panther Party.